At the seed of every good online program, there’s a community. Kami Huyse believes empowering that community is critical to lasting success. 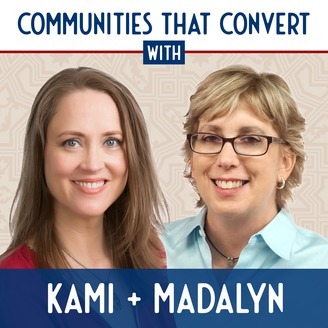 In this podcast Kami, along with Madalyn Sklar, will focus on the root of the matter — building online communities. Through this process, they'll share information, helpful tips and advice, and takeaways to help build your own community. Learn how to monetize, provide value, inspire others to take action, and make this a great experience for everyone. 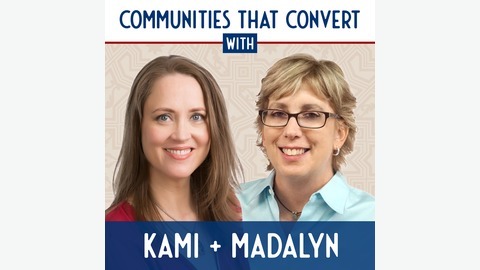 Kami and Madalyn will show you how to build a network on social media sites like Facebook, Twitter and LinkedIn. Discover how to build a tribe of raving fans and hear ideas, advice and case studies you can use right now on growing your own community. In last week’s episode #84, 5 Steps to Define Your Ideal Customer, we worked on defining our perfect customer. The next step is to find your customer or audience online in social media. We walk through the four ways that you can find your customers and where they hang out online in social media. We also share some helpful tools.